I hope you are enjoying a fabulous Sunday! 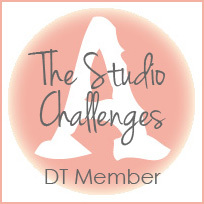 I just wanted to remind you of the The Studio Challenges design team call. I am so happy to be part of this super talented team - and it is great hanging around with them... even if it's only virtually! We are looking for 2-4 new members. You can find more information here. 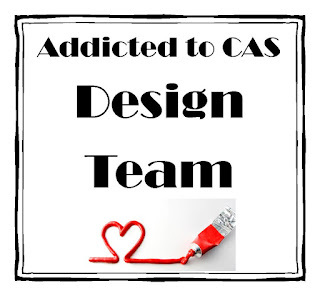 The design team call is open until September 15th... So come join us!